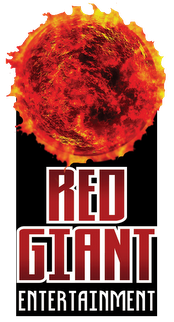 Orlando, FL, May 24, 2017 — Red Giant Entertainment Inc. (REDG), an innovative Intellectual Property company specializing in high quality characters and content for use in a variety of media and entertainment, today announced that the launch of Absolute Comics Group will include the value-priced $1.99 monthly title WAYWARD LEGENDS. 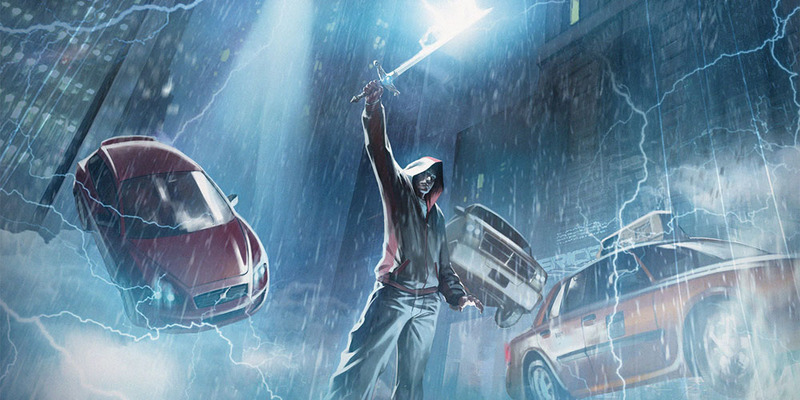 “With WAYWARD LEGENDS and its spin-offs being the cornerstone of Absolute Comics Group’s company-owned ‘CORE’ universe, we wanted an inexpensive, easy, entry point for new readers and collectors,” said series creator, Benny Powell. 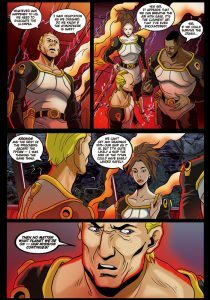 WAYWARD LEGENDS will include stories originally published online as the massively popular WAYWARD SONS: LEGENDS webcomic. Although twenty-five issues, or more than two years’ worth of material, were completed, it has never been printed in comic book format before. The webcomic will be taken offline, making the $1.99 print comic and the Powfolio comics reading app the only venues it can be found. The LEGENDS series centers on two groups of diverse warring aliens who crash-landed on earth over five thousand years ago. The war between them would inspire every myth, legend and fairy tale in human history. It also serves as the source for the spin-off modern title, WAYWARD SONS, which revolves around the half-human children of these beings. Additionally, LEGENDS will tie into numerous other Absolute Comics titles as well, forming the center glue that binds the “Core” Absolute Comics universe.